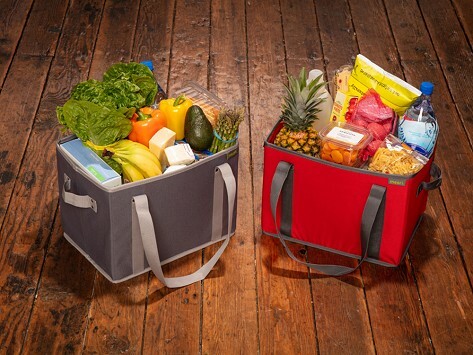 The meori Foldable Grocery Basket is an excellent grocery shopping companion. The basket holds up to 65 pounds and its reinforced straps and a second set of handles on the side make it easy to carry heavy loads. 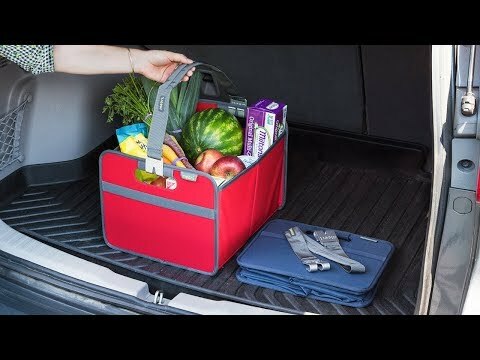 Great for shopping and errands—folds flat until you need it. Dimensions: 10.24" x 14.57" x 11.02"